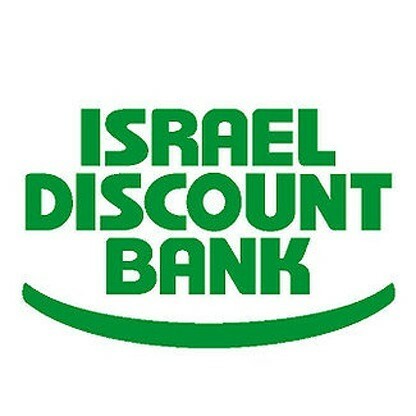 Discount Bank, the 4th largest bank in Israel, has chosen Commugen’s Business Continuity Management solution, already used by other financial institutions. Commugen’s BCM 365 provides a tailored solution to manage all aspects of the BCP with emphasis on Business Impact Analysis (BIA) Exercise Management and Crisis Management. BCM 365 is a part of Commugen’s Cyber Security offering as it addresses some of NIST requirements under the “Recover” pillar.